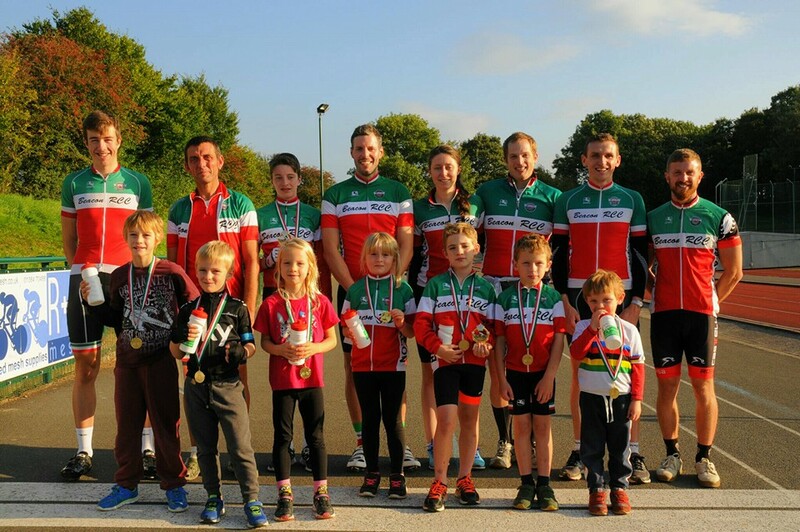 Beacon RCC is a vibrant, well-established cycling club based in south Birmingham. The Beacon exists to help people get the most out of all branches of the sport and pastime of cycling. 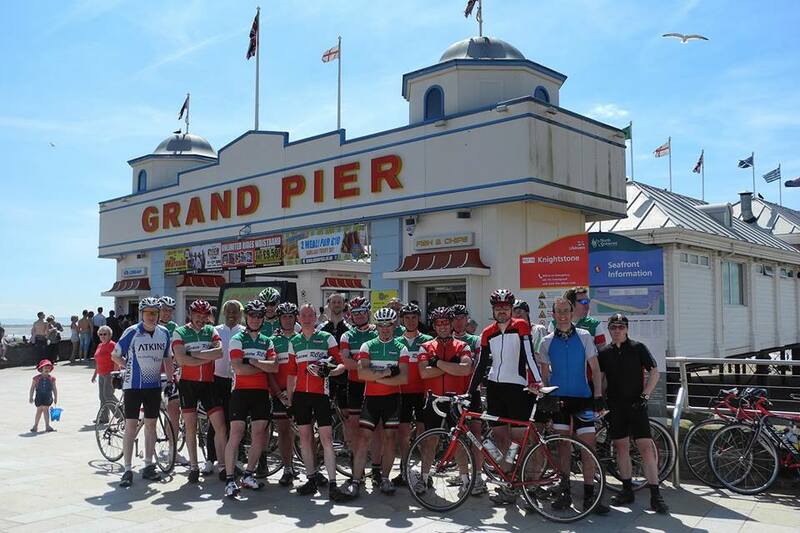 As well as taking part in all these cycling activities, our members regularly meet for meals, drinks, country walks and many other purposes. Newcomers are always welcome at the Beacon. If you are thinking about joining, you may want to get to know us a little before making up your mind. Beacon colours are red, white and green. We’ve worn these colours for over sixty years, although the way the colours are arranged on the club’s jersey has changed on several occasions. 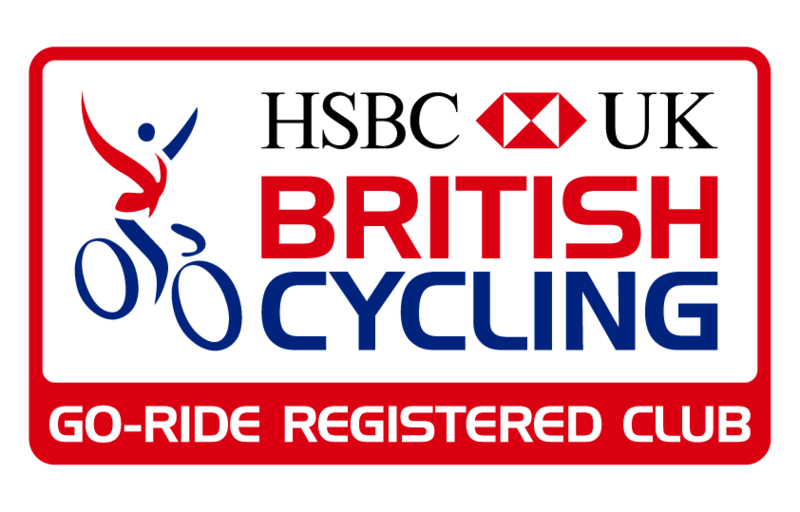 Club members don’t have to buy club kit or wear it, except when competing under British Cycling rules. However, the club does feel that wearing the colours helps to promote a sense of unity and presents a positive image. Our current kit supplier is Giordana. Club members can buy kit during specific ordering windows, with bulk orders arranged at several points during the year to reduce cost. Visit the club’s message board and Facebook page for full information about specific dates. We also keep small amounts of stock, which is available for new members to purchase. From the outset, the Beacon was very active both as a racing club and as a social and touring club. Early competitive successes came from Norman Adams – an outstanding hill-climber and short-distance time-trialist, who won the Welsh National 25-mile title in 1951 and was close to the British record at the distance on several occasions – and from Dave Duffield, who excelled at long-distance tricycle riding, setting a variety of place-to-place records, including Land’s End to John O’Groats. Many people will have known Dave best as Eurosport’s main cycling commentator for many years. The club also counts amongst its members Steve Jones, who rode professionally in the 1980s for a number of teams including ANC Halfords. 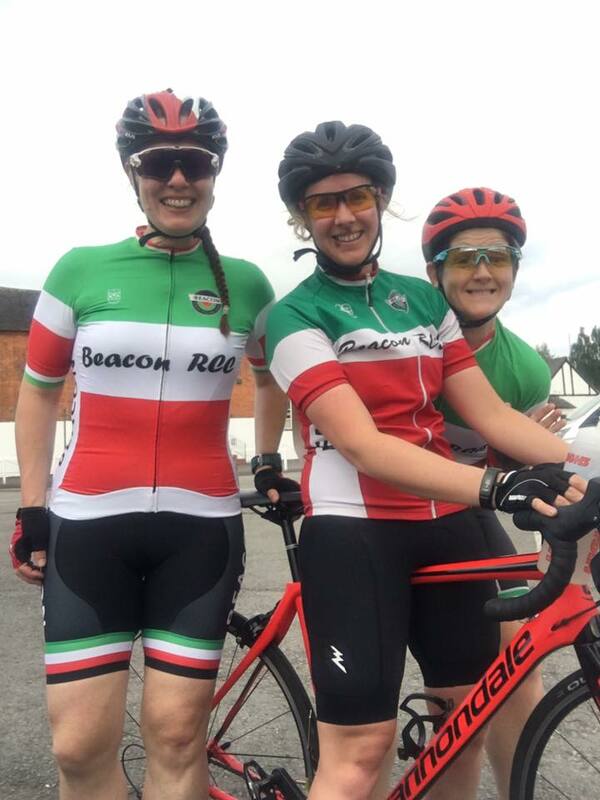 More recently, Ruth Eyles won multiple national time-trial championships at a range of distances in the 2000s, second-claim member Richard Bussell won the 2015 National Hill Climb and 2015 and 2016 National 10 Mile Championships, and Jessica Rhodes-Jones won a time-trial gold at the 2017 UCI Gran Fondo World Championships. Beacon RCC is run by a voluntary committee elected by its members at the club AGM. A full list of current committee members and their positions can be found on the Contact page. The club offers support to the development of its members in a range of ways from funding coaching training courses to offering racing bursaries to under 23 members. 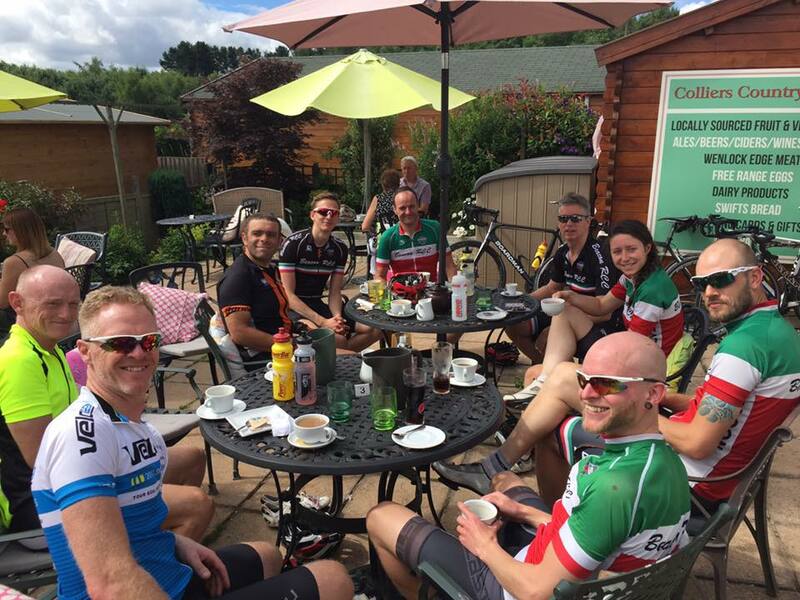 Alongside formal club activity there are plenty of informal activities organised by members such as mid week rides, evening training sessions, and social trips to cycling events. Beacon RCC is a registered Go-Ride Club.